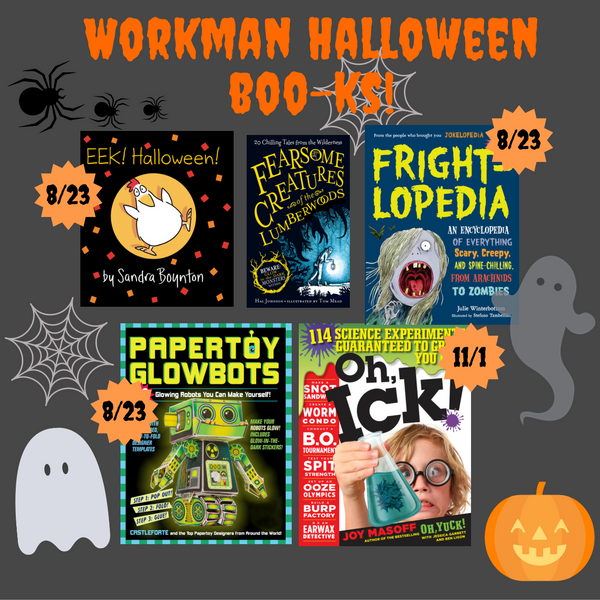 Kidliterati: GETTING IN THE SPIRIT Workman Halloween Blog Tour & GIVEAWAY! GETTING IN THE SPIRIT Workman Halloween Blog Tour & GIVEAWAY! Eeek!!! I've been anxiously awaiting this post for a long time! 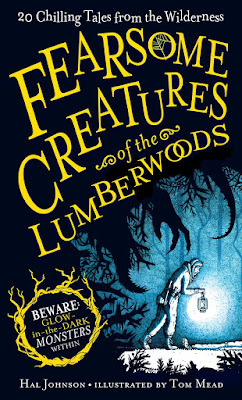 If you go back and look at my past Kidliterati posts, it's no secret I'm a major fan of pretty much everything Workman Publishing releases into the world. 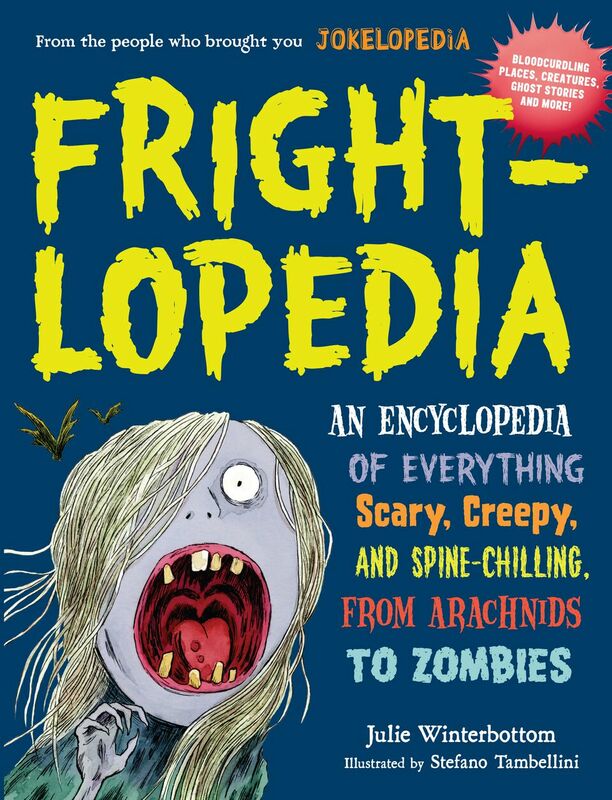 Add awesome-amazing-children's books + Halloween and I pretty much melted into a pile of happy-creepy-gross goo with excitement! 👻First up is my personal favorite because when my girls took this one into the dark closet they literally shrieked over the glowing illustrations! 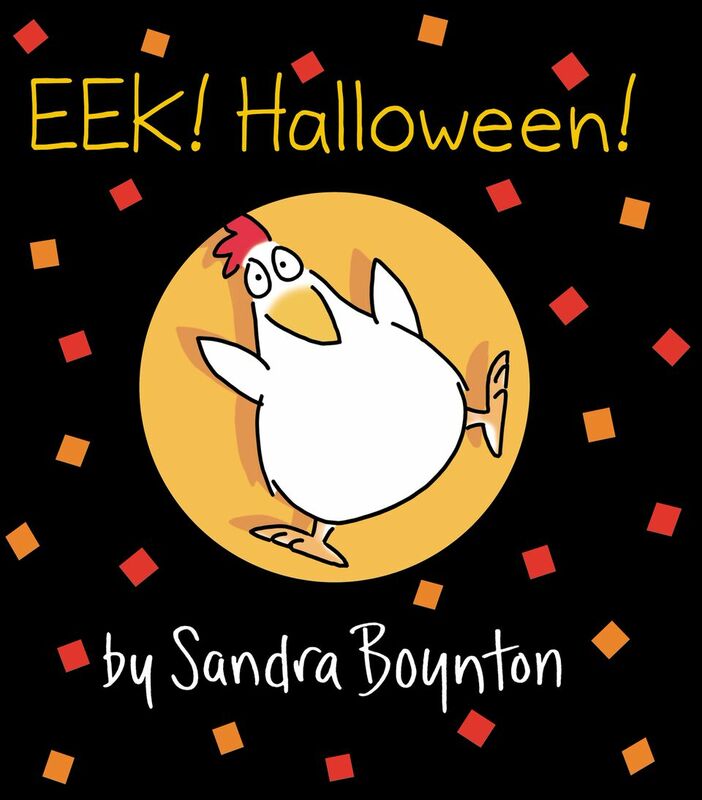 👻Anyone have a super, squishy soft spot in their heart for Sandra Boynton books? Yeah, me too. 👻I happily admit we had WAY too much fun in our house with this next one! 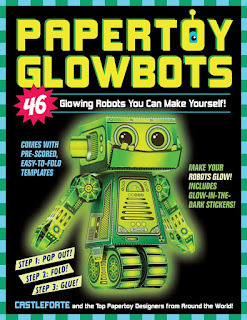 See my original post for photos of our homemade Paper Glowbots and my review: Papertoy Glowbots! 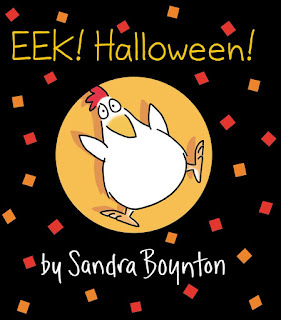 👻And, here's the last Get in the Spirit book from Workman Publishing along with a BONUS project! "Okay, okay . . . don’t get all worked up. We’re not going to make you cut a hole in your hand. But (together with your awesome eyeballs and brain) we can give you the ILLUSION of one." 1. Roll up the paper the long way, so that you have a tube that is about a half inch wide. 2. Put the tube up to your left eye, holding it with your left hand. 3. Put your right hand about ¾ of the way down the tube so that the tube rests in the curve between your thumb and pointer finger. 4. Keep both eyes open. With your left eye look through the tube, and with your right eye look at your hand—at the same time. Can you see the hole in your right hand? 5. Slide your right hand up and down the tube. Where can you see the hole best? What happens if you put your right hand far away? Your brain got two images but couldn’t make sense of them. 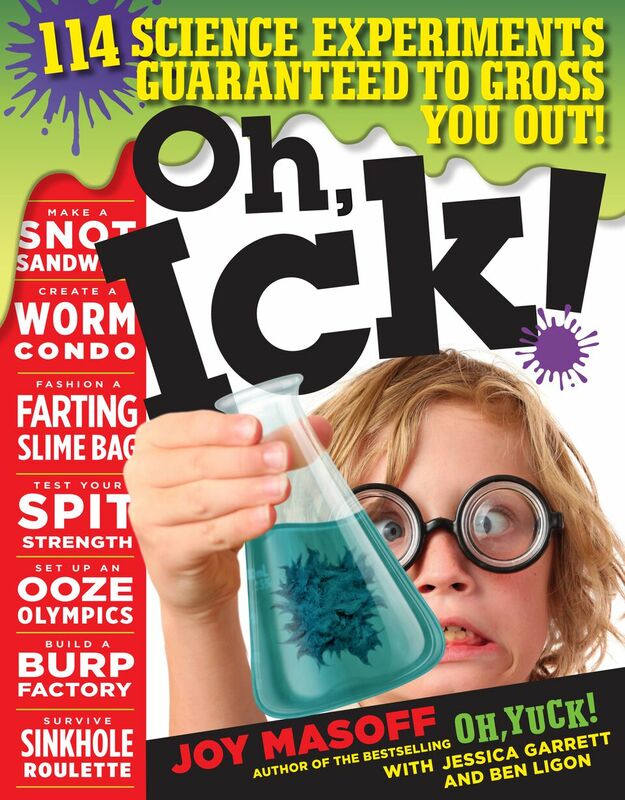 It freaked out, so you saw both at the same time, making it look like you had a HOLE IN YOUR HAND! "You know Albert Einstein. World’s most famous scientist. Bushy head of white hair. Big mustache. E = MC2. Well, now you can feel sorry for him too. Poor Einstein’s eyes were stolen during his autopsy (aahtop-see)—a medical study of a dead body—in Princeton, New Jersey, in 1955. Scientists really wanted to peer at the brain of the great man to see if there was a physical explanation for his genius. Creepy. But even creepier, during the autopsy his eyeballs were plucked away and given to the guy who checked Einstein’s eyesight once a year—an eye doc named Henry Abrams. Abrams walked out of the autopsy room with the great man’s eyes, then placed them in a jar in his dresser drawer for safekeeping. He kept them there for many years before moving them to a safe deposit box in a local bank. And you thought keeping a lock of someone’s hair was creepy! Abrams died in 2009. At the time this book was written, the eyeballs were still floating in that very same jar, behind lock and key in a New Jersey bank. Hopefully at some point E’s eyes will be allowed to rest in peace!" One lucky winner will receive ALL five of these spook-tacular books plus a Workman Publishing tote bag and extra goodies! (US only) Enter below and Happy Halloween! These spook-tacular books are so much fun!! How awesome!! These books look great!! I'm not sure which of these I am most excited about. They all seem so fun! 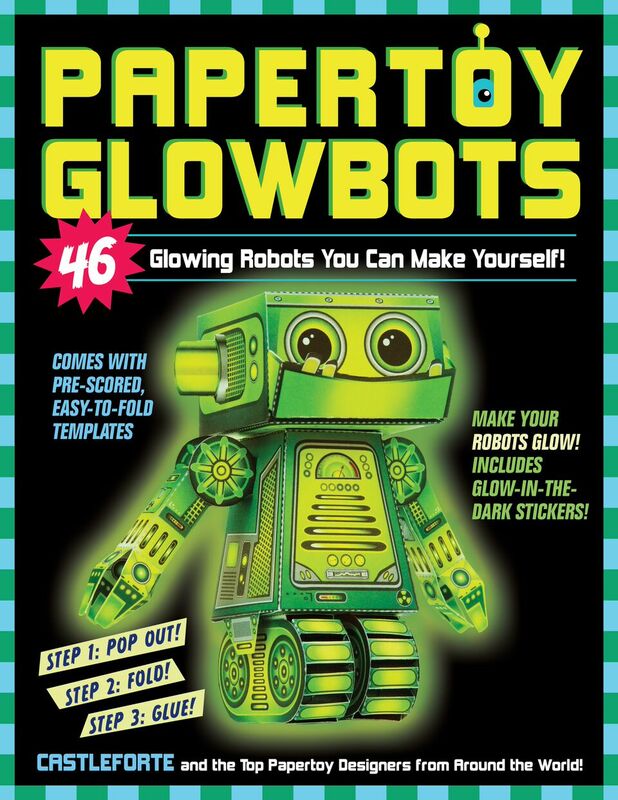 Fun, fantastic books to win! !